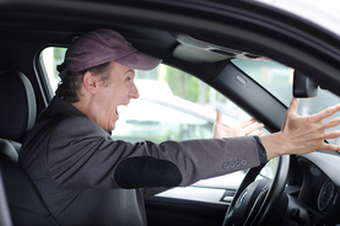 Is reckless driving a criminal offense in NC? How many points is reckless driving in NC? 6. of the rights and safety of others. Even if you don't feel you were driving recklessly many officers automatically add a reckless driving charge to any speeding ticket in excess of 25 mph over the limit or if there was a single car accident, such as running off the road into a tree or embankment. Whether this overcharge would be justified or not would ultimately be for a Judge to decide at trial if no plea deal is accepted. 1. A possible reduction to improper equipment, unsafe movement, or exceeding a safe speed. 2. Requesting a Prayer for Judgment Continued. (PJC). 3. Driving School in exchange for a reduction.